Perfect for: Indica and hash-lovers. 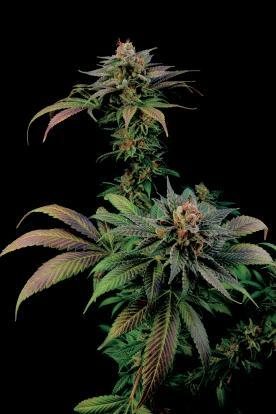 California Hash Plant is a feminised cannabis seed with clear Indica dominance (90 %) that combines vitality and serenity. At Dinafem Seeds, we decided to create this outstanding hybrid thinking about all those cannabis growers who love Indica strains but live in regions with cold, humid climates. Our breeders got themselves into a long process from which two highly resistant specimens of California Hash Plant and Northern Light were selected and crossed. 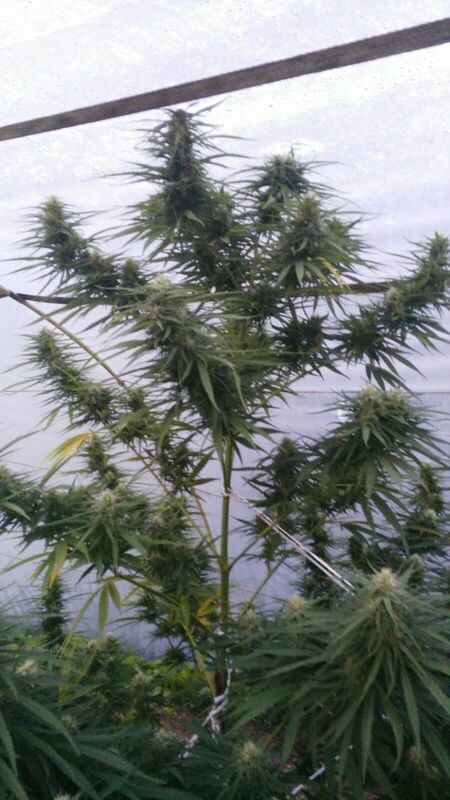 The result of this arduous task was an incredibly stable and hardy all-around hybrid that thrives in all types of climates, always delivering marvelous crops of buds covered by a thick layer of top-quality resin worth making high-end extractions with. You can now cultivate a Californian seed in a cold climate. Incredible but true! 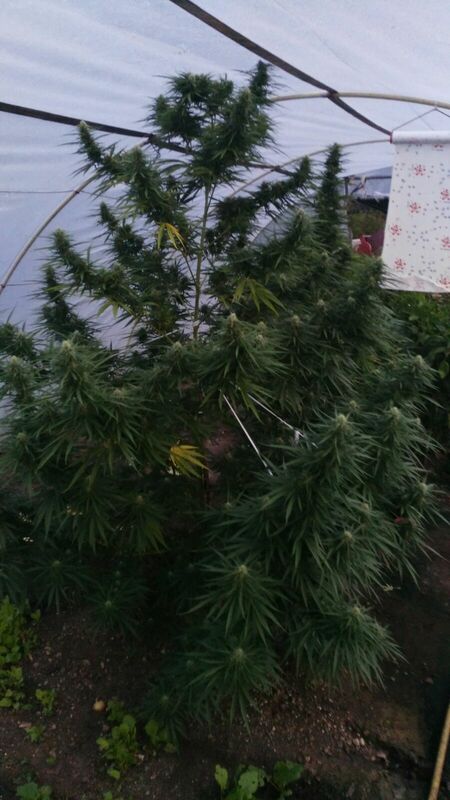 California Hash Plant turns into beautiful Indica-shaped marijuana plants: small, compact and extremely branchy. 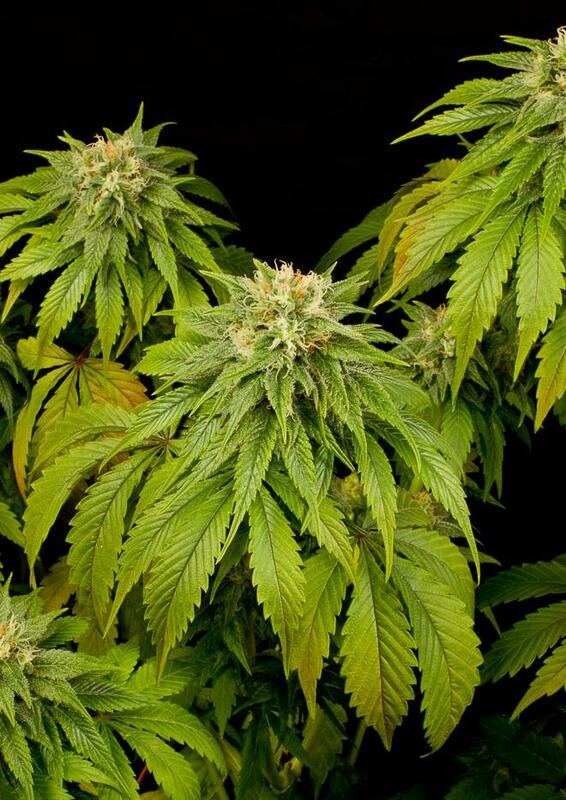 In fact, their being so branchy and with such short distance between nodes results in incredibly generous crops of rock-hard, compact buds fully covered by a thick layer of resin. 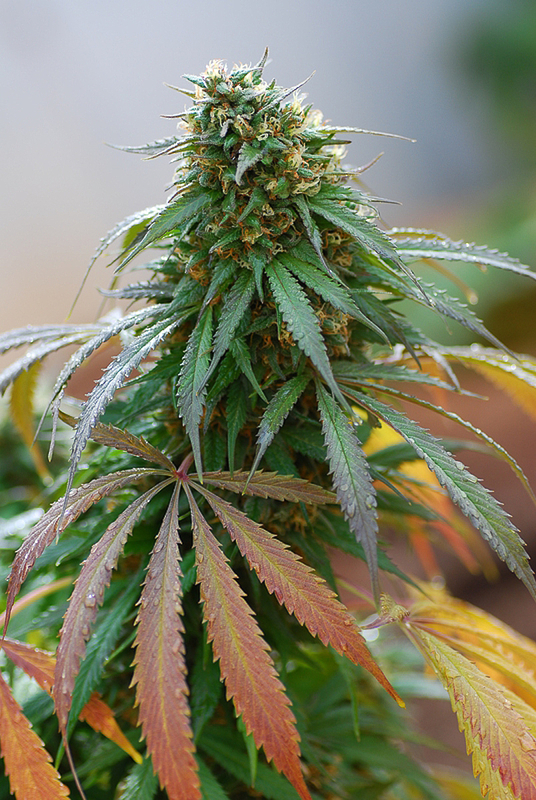 California Hash Plant has an amazing yielding capacity, even in extreme climates. 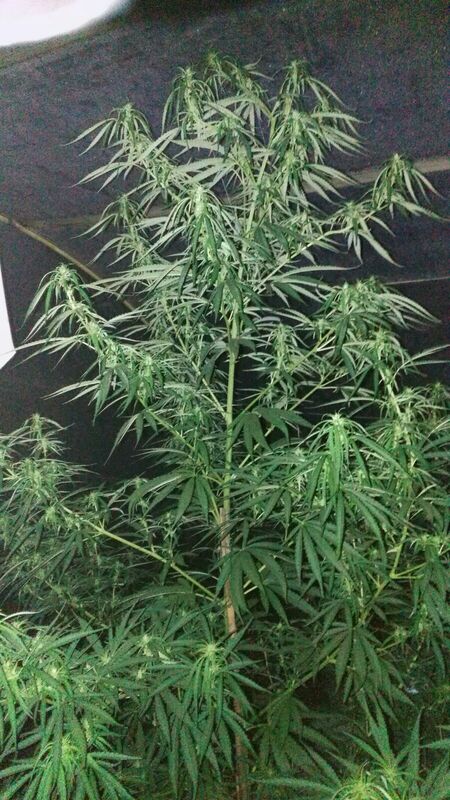 She can produce up to 500 g/m2 indoors and 1100 g/plant outdoors. Besides, as previously mentioned, she’s a great producer of resin, meaning she’s perfect for the elaboration of homemade hash. California Hash Plant is rather discreet when it comes to the aroma. Her scent is gentle and her taste showcases strong hints of Afghan hash, earth and spices. In fact, it’s so similar to the taste of hash that some experts wouldn’t manage to tell whether they’re smoking hash or weed. 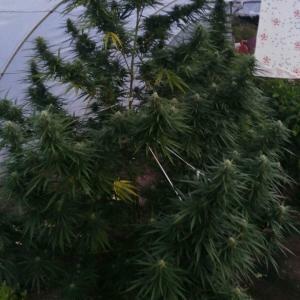 California Hash Plant delivers a mainly physical and long-lasting effect, very similar to the one of hash. This soothing high is ideal for relaxation and for seeking peace. From a therapeutic point of view, she’s suitable for alleviating anxiety and stress problems. 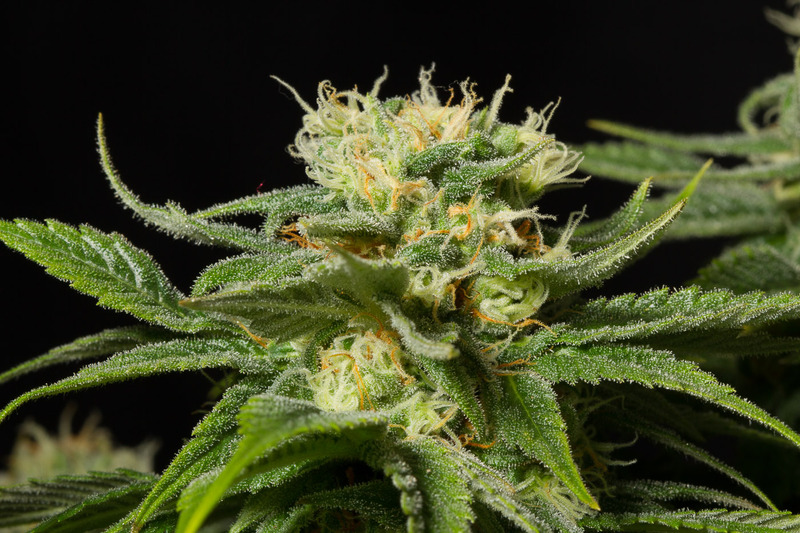 California Hash Plant is a born fighter; not only does this plant cope well with plagues and moisture, something out of the ordinary when talking about Indica strains, but she can also thrive with an off-the-charts vigour even in the most adverse climates. 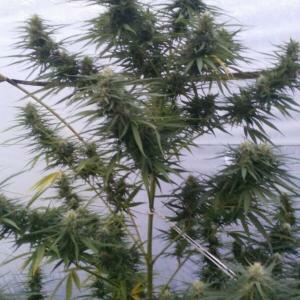 If you’re a novice grower and need a marijuana seed to experiment with, do not hesitate. This choice is just perfect because she requires very little attention and flowers really fast, in just 45-50 days. No doubt these two assets make her a worth-bearing-in-mind hybrid. 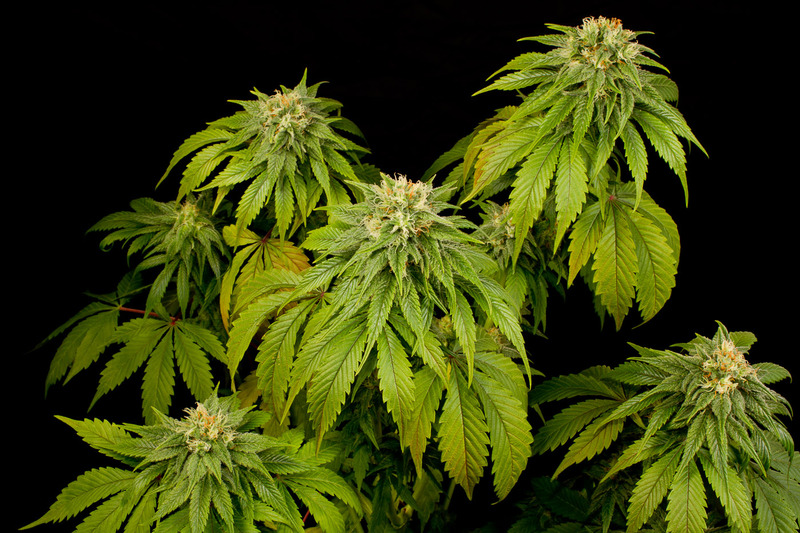 Without even worrying, you’ll suddenly get a plant packed with buds. Indoors, you can use any growing system but, if you know how to grow in SCROG, use it without hesitation. 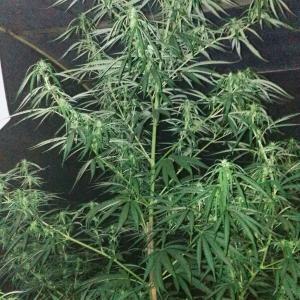 hello,why on your site is nothing info abowt time of vegetatin and how much time need for flowering and quantity of produkt for a m2 or for a plant , this plant cam take 700-1000g from plant? What do you think about California Hash Plant?